Tired of the results you’ve been getting from online marketing and selling? If you're searching for the best online Marketing Agency it's important to make sure your new outsourced partner can deliver the goods. It's important to start off on the right foot. Success depends on asking questions that push agency finalists out of their comfort zone. Let’s say that you (a contrarian) have researched prospective agency websites, seen their reviews, and possibly gotten referrals. Now it’s time to bring in your short list of finalists. 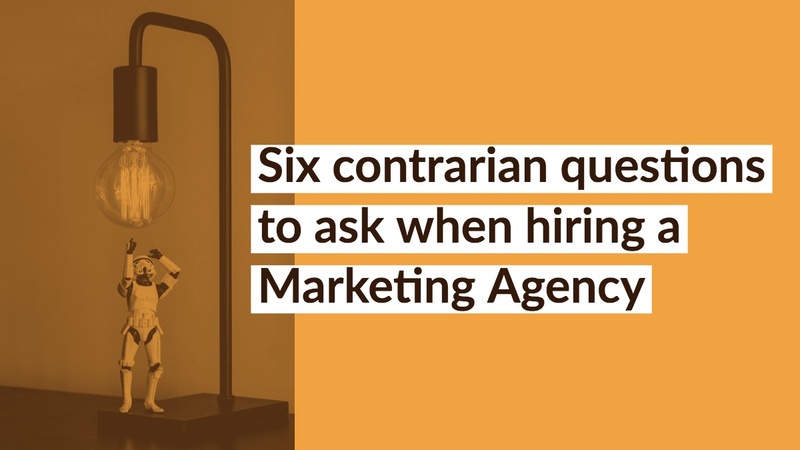 Before contrarians get to the still-important list of “How to select an agency questions” available everywhere (like “who’s my account team, when will I see results, or what’s your process”), they start with a very different and unexpected set of questions. 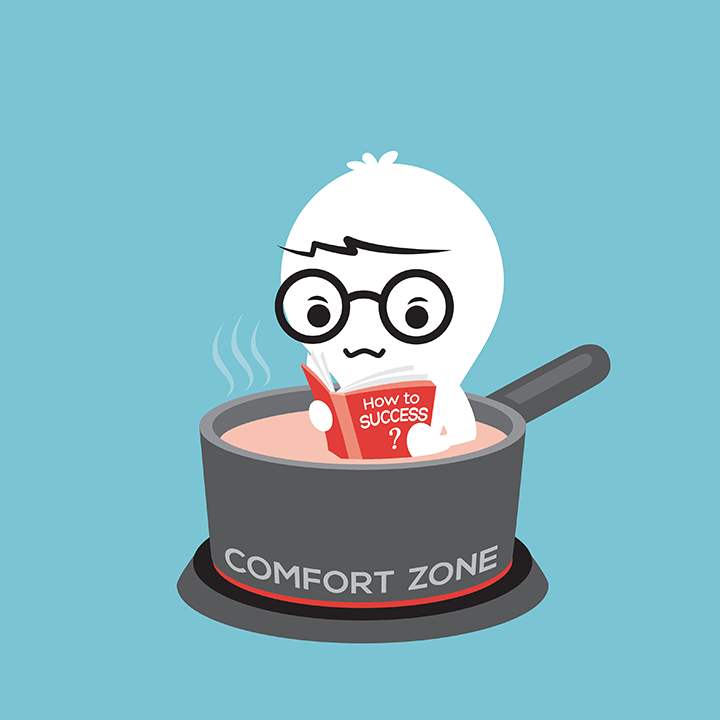 Their goal is to get beyond the canned answers that agencies are prepared for by getting them out of their comfort zone. This is when the discussion gets real. In terms of your ability to win in our market, what differentiates you from your competitors? What opportunities exist for us among emerging online marketing trends? How can we seize them without busting the budget? Who have you done this for? What do you see in us that makes you interested in working with us? I’m sure you’ll agree that at the end of the day, it all comes down to our ability to increase sales. How well do you understand the challenges our front line salespeople face? How do you build the ability to overcome objections and competitor value propositions into your top-of-the funnel marketing? How does your go-to-market process ensure that we can run faster than our key competitors and spot emerging opportunities and threats? How do we fit into your current client mix in a way that knowledge gained working with your current clients will benefit us? Want to hear Xzito’s answers to these key questions? Schedule a conversation to discuss sales & marketing greatness. We can dig deeper to uncover what makes your brand tick. What makes your customers, partners, employees, and leads excited to do business with you? Our conversation will help you learn more about key strategies that fuel growth and build your brand's excitement.